Be the perfect dinner party host with this fun cactus shape hors d'oueuvre holder. Perfect for finger buffets or cocktail parties. 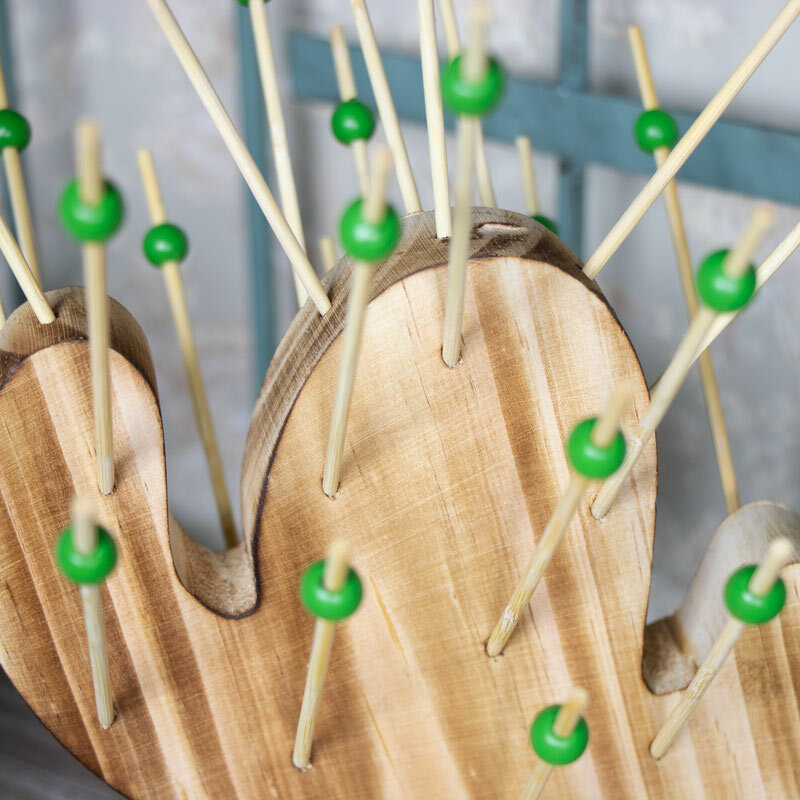 Cleverly crafted into a cactus shape, this is a fun way to display your appetisers. With space for 10 toothpick holders for skewering cheese, pickled onions, olives or cocktail cherries. A great gift idea for the party host. Be the perfect dinner party host with this fun cactus shape hors d'oueuvre holder. Perfect for finger buffets or cocktail parties. 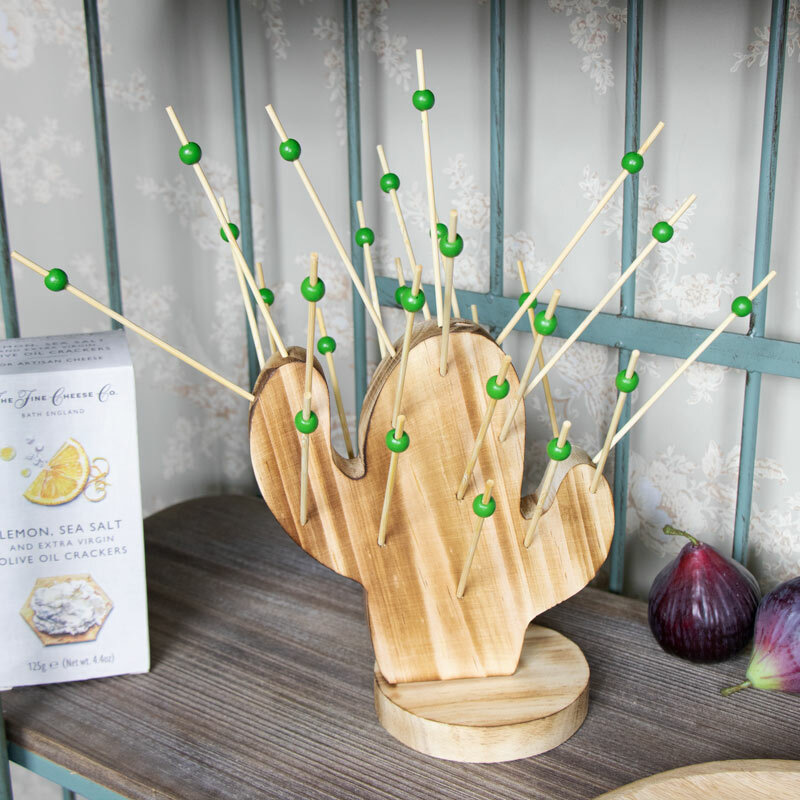 Cleverly crafted into a cactus shape, this is a fun way to display your appetisers. With space for 10 toothpick holders for skewering cheese, pickled onions, olives or cocktail cherries. A great gift idea for the party host. 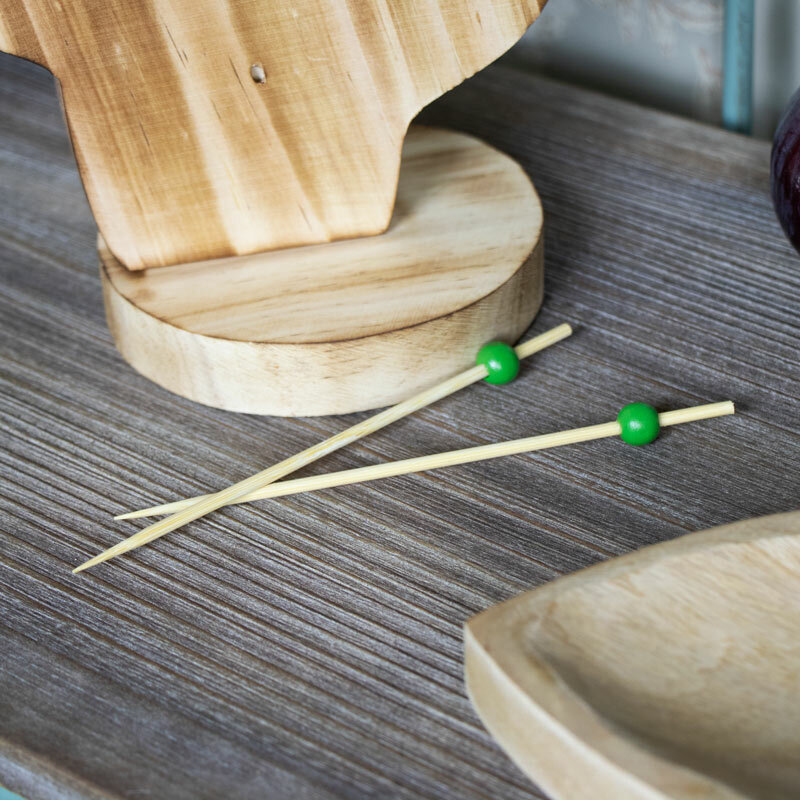 Made from wood and shaped into a cactus with sticks for holding food. We have a great range of home and dining accessories.